The week leading up to Deepavali was perhaps the most exciting times for Retailers. From Apparel to Consumer Durables, Motor cycles to Cars, people would flock to Retail Stores with their savings of the year. The period around Deepavali, which normally comes in the latter half of October or early November and the entire 3rd Quarter of a financial Year would contribute over 50% of Retail Sales for certain categories like Television sets, Refrigerators, Washing Machines etc. This was the trend through the 90s and the new Millennium. Cut to mid-2000s, the evolution of Mall culture in India has been rapid, with over 1,000 functional shopping centers across the country. For every 3 new malls that open, 1 perishes and the trend is worse in certain cities, which were over-hyped by the Real Estate fraternity. The good part of Malls is that they provide customers 365-day access to regional, domestic and international brands. 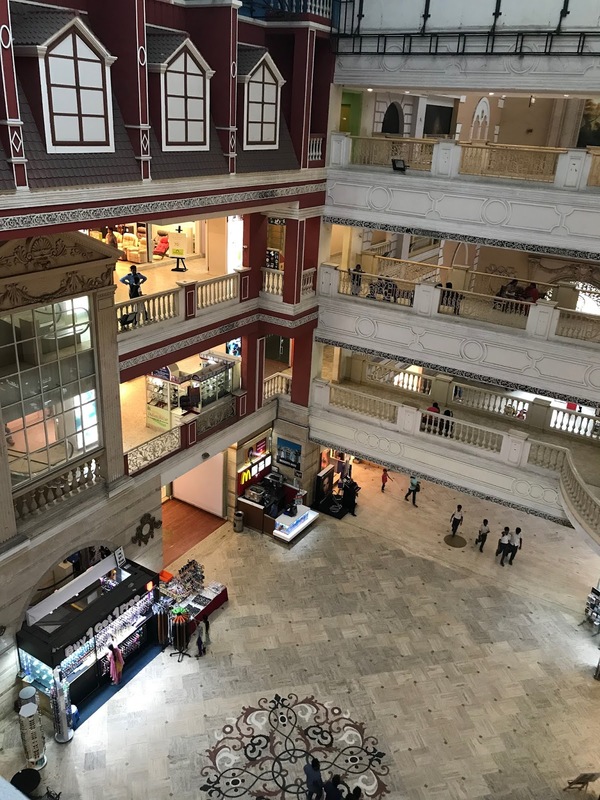 The footfalls used to be far higher in Malls a decade back than today – in act, today it has halved on an average to say the least. Since the prevalence of E-Commerce over the past 5 years, there has been all round the year discount on Electronics and Apparel which means customers are shopping more online than before, while the overall market growth has been tepid with Organized Retail registering a CAGR of 6-7% over the past few years. After MRP adjustment due to Inflation, there is hardly any positivity on the bottom-line numbers and Retailers have been struggling over the past few years. The Balance sheet has been strained a lot and to keep the monthly and quarterly Sales numbers looking up, Retailers have been offering various incentives to Customers all through the year. The fight-back from Offline Retailers against Online Retailers has been merely on the price front which E-tailers have been managing all the while thanks to Wall Street funding in billions in the sector in India. That no E-Commerce company has been profitable in a decade (almost) nor have they been sold / acquired at a premium says a story that’s still unfolding. So I set out this Deepavali to various retail stores to see what’s brewing and how the market is operating. The Offline Retailers are a worried lot. Fewer people are coming to their stores and even fewer are actually shopping. The bill values have halved in 5 years with customers picking lesser number of garments per bill. Consumer Durables retail is even worse with round the year launch of new models, availability across modern retail chains and low prices through the year. The best was saved for electronics, perhaps. I walked in to a retailer of mobile phones and enquired for an iPad. To my shock and surprise, he suggested I buy it online since the prices are far lower than his procurement prices. Deepavali Retail Sales 2017 has been more smoke than fire, I guess. Local Retailers have taken full page Ads making Vinit Jain & Co. richer by a few hundred crores but the desired result is obvious that it has not translated in to incremental Sales. Smaller Retailers, with less than 3 shops are even more worried due to liquidity, cash crunch and rising debts. I never imagined that Retail would see such a gloomy period, but this is only getting more real. GST is the most searched term, perhaps in the past 30 days or so. India transitioned to GST on the midnight of 1st July 2017 with a special session of the Parliament, which was attended by the Prime Minister and his Cabinet including members of the Opposition. Much has been spoken about GST so I am not going to delve in any further. But I am presenting my views on how GST in Tamil Film Industry is affecting the trade. 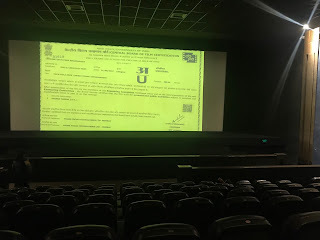 In Tamil Nadu, there was no VAT on cinema tickets prior to GST. However, there was an Entertainment Tax @ 30% on the ticket prices. The DMK Government, when they claimed power in 2001 provided a reprieve to the Tamil cinema Industry for the said Entertainment Tax if the film had a title in Tamil and was provided a U Certificate among a few other clauses. That’s when Sun Pictures was floated (a division of Sun Media Network which runs Sun Tv & 45+ channels in four regional languages). The reprieve was used by most Producers with fancy Tamil titles including the all time highest grosser of Superstar Rajnikanth whose film directed by Shankar was titled “Enthiran” meaning Robot in Tamil. The ticket prices in Tamil Nadu have been capped at Rs. 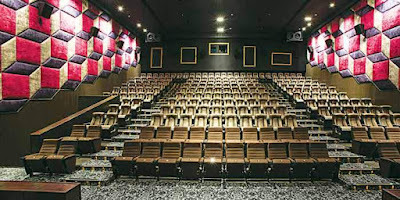 120 for Multiplex screens and Rs. 100 for standalone Theatres. The 120-cap was inclusive of 30% ET, which means the actual earning to the Theatre Operator was only Rs. 84. However, due to the largesse by the successive Governments, the theatres were able to earn extra – the ET collection was not passed on to the Customers, rather pocketed in to their kitties – obviously because the Producers knew they could hard bargain with the Exhibitors for a higher Minimum Guarantee & higher Revenue Share as well. This vicious cycle has been going on for a while with 9 out of 10 cinemagoers unaware of the same. On June 30th 2017, the TN Government passed a mandate where the local body tax was applicable at 30%, which was over and above the GST. 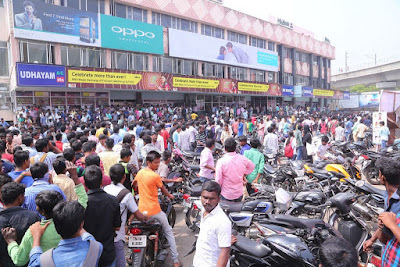 Cinema Exhibitors got in to a huddle on the 1st of July and decided to protest the TN Government’s decision and shut down the screens for four days from 3rd – 6th July 2017 incurring a loss of over Rs. 400 crores to the Industry. TN Government decided to put the levy on hold and allowed the Theatres to operate as per old norms. Now here is the catch; GST had just replaced the Entertainment Tax and was 2% lower. Which means, the ticket prices should have gone down or remained as they were. But the smart industry guys have played their cards well by adding 28% GST on to the Maximum Ticket Price of Rs. 120 which is against the spirit of GST implementation. Interestingly, neither the Central nor State Government have taken cognizance of this issue and cinema goers have been forced to shell out more from their pockets. With the already sky-high costs of Pepsi, Coke, Popcorn and other Food & Beverages inside the theatres, regular visitors have been dissuaded leading to a 30% drop in tickets sold. If this trend continues, more footfalls will reduce and would have a deep impact on the film exhibition industry. 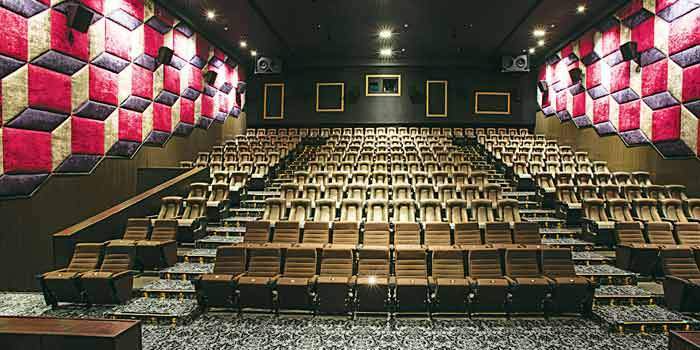 A few star-studded movies are in the pipeline, which will decide if this move by Cinemas to pass on the GST to customers will have a significant impact. With burgeoning OTT Apps & ever increasing movies screened illegally on websites, the fate of the film industry is facing a Damocles Sword. 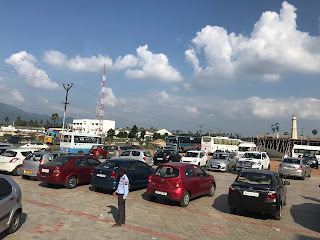 Off late I have been travelling extensively across the state of Tamil Nadu on work – been conducting several Training Programs, to meet & work with Clients, etc. One such visit recently took me to a small town 500kms to the South of Chennai by the name Tirunelveli (Nellai in Tamil). The town is notorious for clashes among people at the drop of a hat although a lot has improved over the years in the areas of Law & Order, Crime, etc. The people in the surrounding areas have a certain slang of Tamil, which in itself is a famous way of speaking the native language. The Nellaiappar Temple in the town is world famous and is said to be 1.5 times bigger than the Madurai Meenakshi Temple. Bang opposite the temple is a shop that is as famous as the temple itself. The temple goes by the name “Iruttu Kadai” meaning “dark shop” in Tamil. The shop has been around since 7 decades or more and is run by a North Indian family from Rajasthan. The shop, which doesn’t have a name – as in a Brand Name – is known by it’s colloquial name all over the world and makes just one product – a traditional sweet meat called Halwa. The sweet, although made across India in different forms is very unique to this particular shop. No one gets the same taste as they make and the family that runs the business have a unique recipe for the product which has been tried to be remade by so many people but no one gets “this” particular taste. And they don’t have branches either! The shop doesn’t have a brand name and is open from 5.30pm to 8.30pm or till they run out of stocks whichever is earlier. Apparently, the shop owners produce 1 tonne – yes, you read that right, ONE Tonne of Halwa every day! And the sweet meat gets sold within a span of hours. Even till this day, the shop doesn’t have proper lighting or visual merchandising and has just one small bulb, a 10 watts bulb reminiscent of the olden days when they would run the business in almost pitch darkness with oil lamps. And it is no surprise that people queue up outside the shop from early evening to get their prized pick. 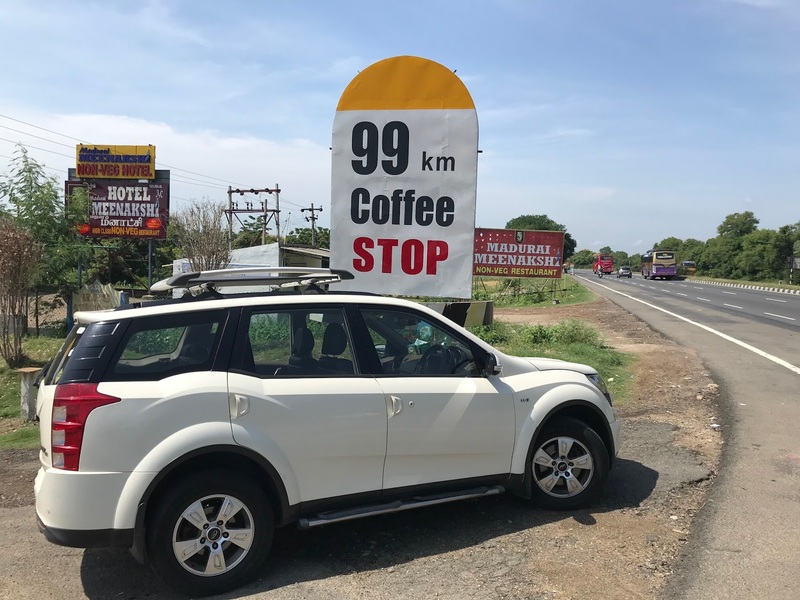 In today’s world of loud and glossy branding, insane amount of money being showered on advertising, needless to say the innumerable new age food businesses which are hyper funded and get so much of PR, shops such as these have carved a niche for themselves. 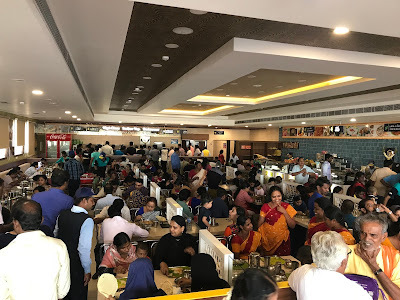 To survive in 21st century in Retail without even a registered brand name, operate just for a few hours in the day (or evening) and managing with just One SKU – I personally think that there is more to this Retailer than just the Halwa itself. I managed to get some Halwa for myself the previous evening through a friend before I visited the place next day (since it is closed all day) but couldn’t meet the owners and the family that runs the place although I plan to meet them soon. It was a sense of pride and satisfaction that Retail is a very simple business to be in. Keep the fuss away, focus on your product and be consistent with what you do – customers will reach you no matter what – these are some of the learning that I take away from this specialty food retailer. As I always say, Organized Retail has so much to learn from traditional Retailers and this is just one such example.